Produced at Vale View for small to medium sized yards. 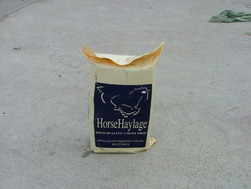 Made from quality ryegrass mixtures. 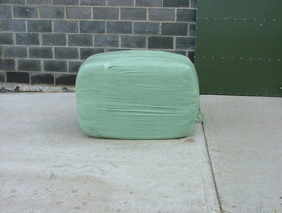 Produced at Vale View for medium to large yards made from quality ryegrass mixtures. 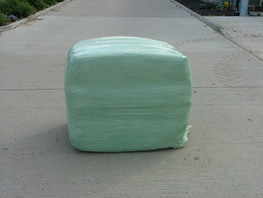 Bales can be collected from Vale View or delivered.